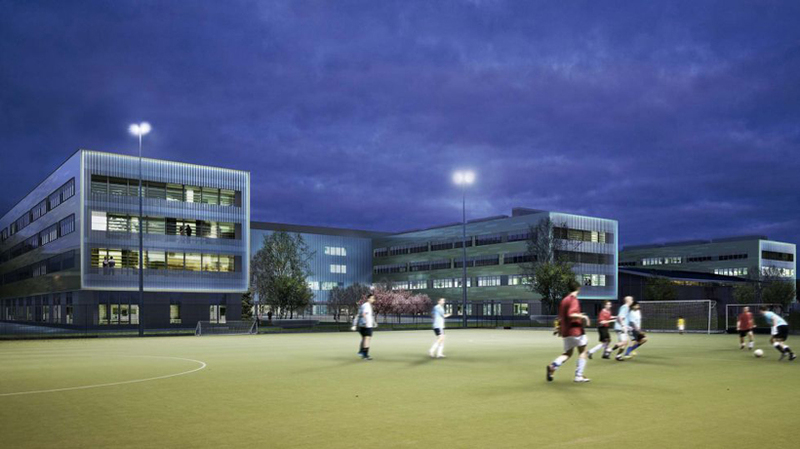 Anna was the project architect for Chichester College whist working for Hawkins/Brown. 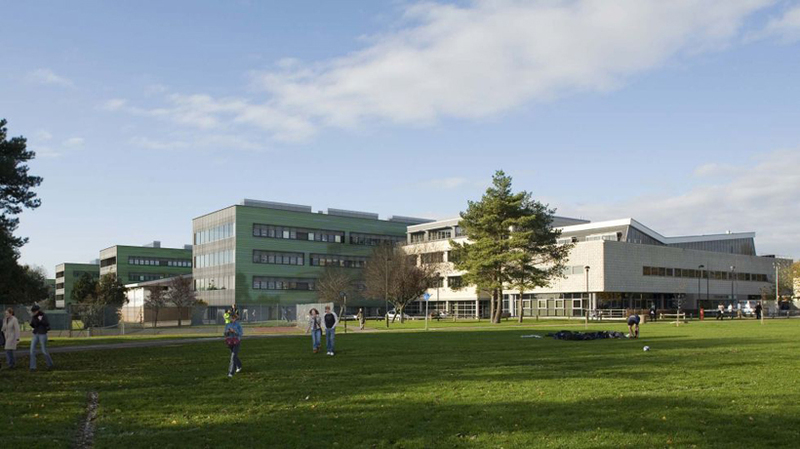 Chichester College is a large further education college spread over two sites – Chichester city centre campus and Brinsbury, the rural campus. Hawkins/Brown developed the masterplan for the redevelopment of both sites. Anna was the project architect for the Chichester College city centre scheme. An educational vision was established through an intense period of brief development with governors, staff and students. 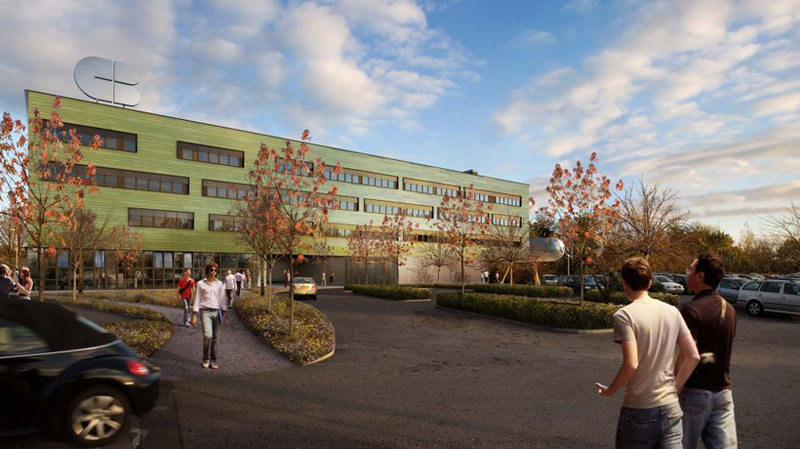 From this basis we developed a sustainable masterplan with on site renewable energy generation, providing a mix of new build and refurbished accommodation. The existing 1960s buildings will be given a new lease of life by regenerating a circulation ‘spine’ linking the back and front doors with a street of public activities such as a hair and beauty salon, hospitality suite, restaurant and student services. Courtyards between the buildings will be given a new identity and purpose to serve as teaching, learning and social spaces. Despite successfully obtaining planning permission the project is on hold due to a change in government funding for Further Education Projects.